What’s the Best Way to Attract People Looking for Help Online? In today’s marketing world, blogging is a broad term that covers many methods of content creation and distribution. 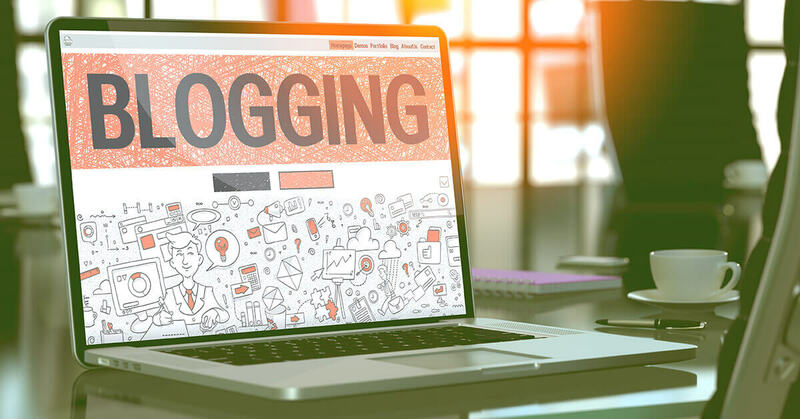 Most commonly, blogging is writing articles or creating infographics about a particular topic or area of expertise—such as physical therapy. Your practice’s blog should be a mix of content that is both educational and informative, such as articles on back pain or how to avoid injury when exercising. These posts should highlight why your practice is the place to go for PT care. What is the physical problem or condition? Why should the reader choose your practice for care? When starting your physical therapy blogging, you want to keep two key questions in mind: Is the content relevant, interesting, and helpful? And, Is it clear that my practice is the place to go for treatment and PT expertise? If you can answer yes to both questions, then you have solved for what potential new patients want when looking at physical therapy websites. They want free information on why they have this particular pain and what they can do about it. And, you can show how your practice is the place for them to tackle their individual problem and feel better. Finding and writing content for blog articles can be time-consuming. Thus, limiting the time your marketing staff has to engage physicians and patient referrals. Our marketing experts have years of experience in physical therapy blogging. As part of our website development and online marketing programs, we write blogs for your practice and post them on your website, with links to your social media accounts. For more information, check out these website plans!